Every online business wants to be on the first page of major search engines but not every business knows how to get there. It is all about your website & SEO marketing that is what will get you to your targeted audience. Do it the right way and your site will become more visible and receive more traffic, generating more leads which in turn generate more sales and finally, a better bottom line for your business. 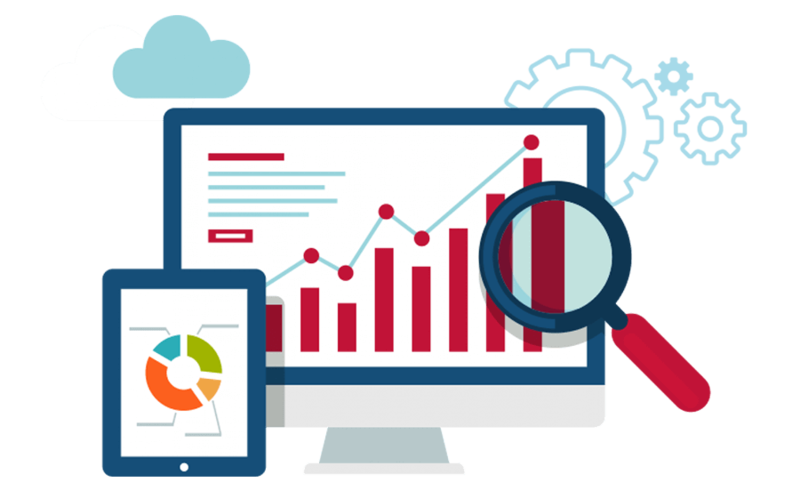 Our search engine optimisation (SEO) services are designed to increase visibility on SERP of major search engines (Google, Yahoo, Bing) and generate traffic to your site. For local or national recognition and to create a brand identity, Reach Web Experts can provide a scalable solutions for your business. Contact us to see how we can give your business the catalyst for growth. 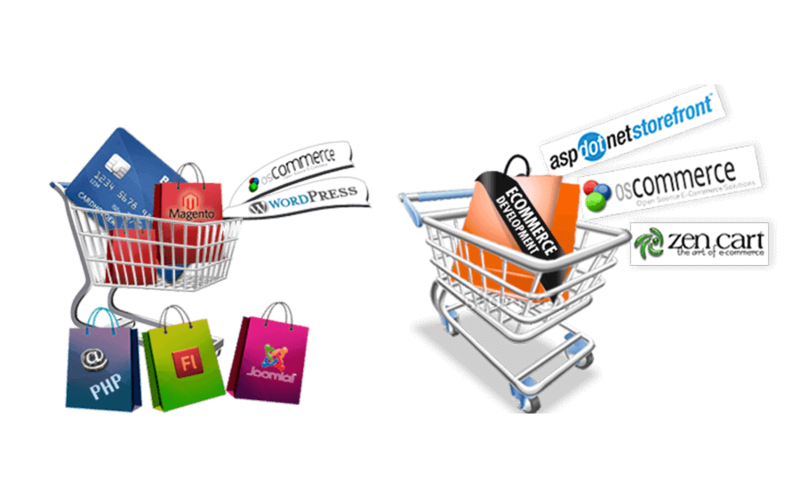 We work with businesses that sell their products online are all about e-commerce SEO. We have had multiple successful campaigns for start-ups and restructured businesses. Businesses that have physical locations to increase visibility within their local community. Whether it's a cafe or a dentist, local SEO is vital for dominating your local market. Businesses serving international clients or expanding to new International markets invest in international SEO to promote and popularise their brand in new territories. A mobile-friendly Businesses has become a necessity in the digital age. 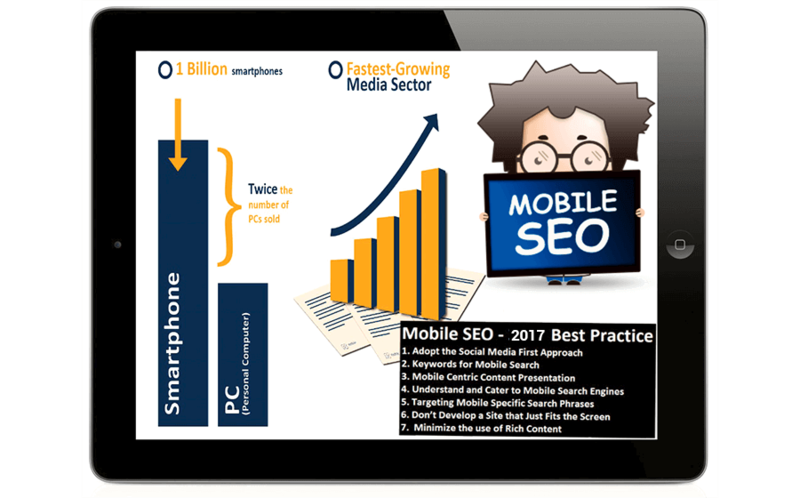 Targeting customers on the go requires a mobile-friendly website and a focused SEO campaign. This is an important step in understanding your websites strengths and weaknesses, letting you know exactly what your issues are, and how to fix them, as well as what possible opportunities are there for you. When investing in a new website, our designers work closely with our SEO team to make sure it is built to achieve success in the search results as well as being an intuitive and user-friendly design. How long does SEO take to show results? Level of competition in your sector. Level of competition for your targeted keywords. Can I expect more website traffic through SEO? SEO is all about improving keywords positions on SERP. As soon as you are on the 1st page of major search engines you will see a significant boost to your website traffic. How can I overcome the manual penalty in Webmaster Tools? This mostly happens because of your back link profile. There is nothing to worry about as most manual penalties can be recovered from. Which one is more helpful for growing my business, PPC or SEO? It depends on what you want to achieve and how many months you have. SEO is a 'long game' because it will give you steady growth and a stable ranking but in PPC everything depends on budget. How can you help me partner with other companies in the neighbourhood? Our ethical and transparent SEO approach allows us to reach out to a number of sites that may be interested in linking to your website. For both online and offline businesses, online prominence helps to create brand awareness and handling reputation management. For online brands, first-page ranking will bring in more potential customers. My site experienced a drop in Google rankings. How do I overcome this situation? This kind of rank drop is common and can often be due to algorithm updates. Get a thorough assessment done on your site by a reputed SEO company to find out what caused the dip and how to recover from it. Why has my website has disappeared in Google organic searches? A change in the key elements in the website or its content. The website or its hosting may have gone down. Links generated through unethical means. What should I invest into – local, national or global SEO? It depends on your business’ nature. For brands that have physical presence, like a shop or restaurant, local SEO is perfect. If your business is online, you can plan your SEO campaign, depending on your national or global target base.